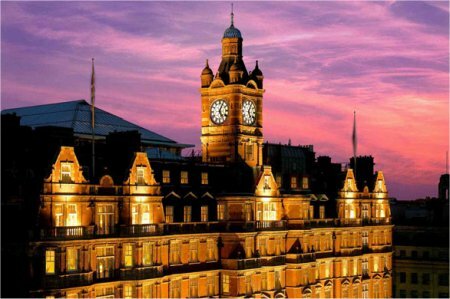 2018 Luxury Hotels in London, ENGLAND! Bid Per Night and Choose Your Length of Stay! Click here to check out all of our Europe offers. Due to restrictions by our supplier, we are unable to show the current bid price for this auction to the general public. Please login to see the current bid amount. * NOT Valid during Chelsea Flower Show. The Mandeville Hotel - ONLY 1 NIGHT LEFT! Step into a home away from home in this personalized Marylebone Village London retreat, located in the heart of London’s West End. 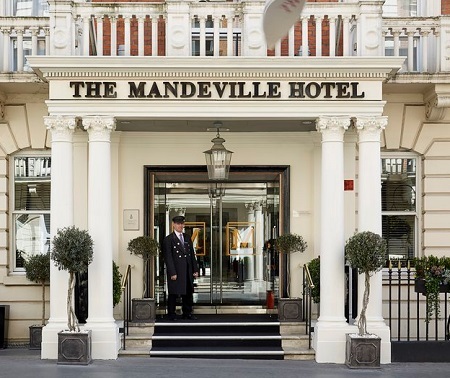 Conveniently situated just steps away from the popular shopping destinations located on Oxford Street, The Mandeville Hotel offers guests an opportune downtown London retreat with the feeling of a cozy boutique. 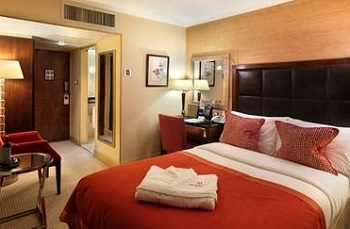 At The Mandeville Hotel, Superior Double 1 Queen Bed or Twin 2 Single Beds. With superior space and queen size bed, these rooms are the perfect excuse for an extended business stay or that long weekend away. Designed by ARA Design Company, with furniture beautifully coordinated by Julian Chichester, all rooms are equipped with flat screen television and Complimentary Wi-Fi. The Pelham Hotel - NOW SOLD OUT! 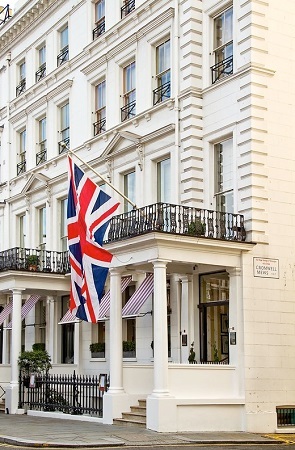 Burrowed in the fast-paced heart of South Kensington, The Pelham Hotel is an enchanting boutique hotel that melds English style and modern flair. Described as one of London's superior townhouse hotels, The Pelham Hotel's wood-paneled drawing room and extensive library only add to the sophisticated ambiance. All 51 guestrooms have been carefully designed to perfectly combine traditional English refinement with contemporary style. Whether strolling by fashionable boutiques and shops in South Kensington, enjoying the 24-hour fitness center, sipping fine wine at the hotel's restaurant, or simply relaxing in the drawing room with a good book, The Pelham Hotel is the perfect spot for a stay in London's downtown. The Franklin Hotel - NOW SOLD OUT! The Franklin Hotel is a gem of a getaway, nestled in the heart of Knightsbridge, one of the most splendid neighborhoods in London. For travelers looking to be surrounded by luxury, this gorgeous London hotel offers ease of access to some of the most famous cultural attractions in the world. 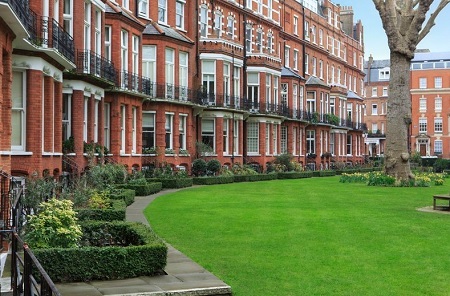 The hotel overlooks the picturesque Egerton Gardens, offering guests a charming view of the brownstone style flats. The guestrooms at The Franklin provide a luxurious escape for every visitor, complete with designer toiletries, flat-screen televisions, internet access, and room service. At The Franlin Hotel, Superior Room. Spacious guestroom, luxurious bed linen, queen size sumptuous bed, Shower over bath tub. City Views. Stay for 1 Night as desired and based on availability. Inventory is very limited. Auction Winners are advised to submit their preferred travel dates upon winning of the auction. Tax and service charges are $49.00 per room per night additional. Bid price is per room per night.